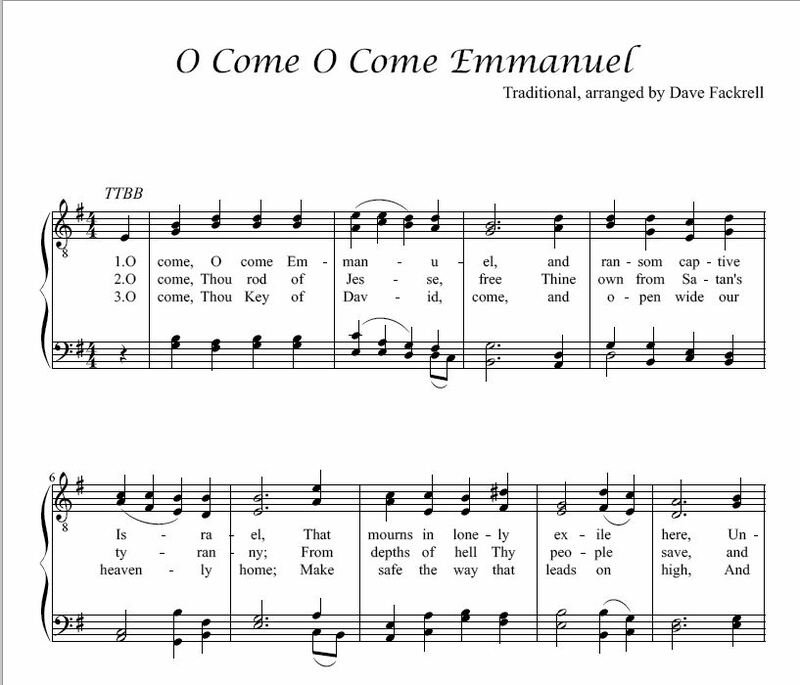 I was browsing through a song book called “Songs of Zion” published in 1918 (the same book where I found “If the Way be Full of Trial, Weary Not!“), And this song caught my attention. 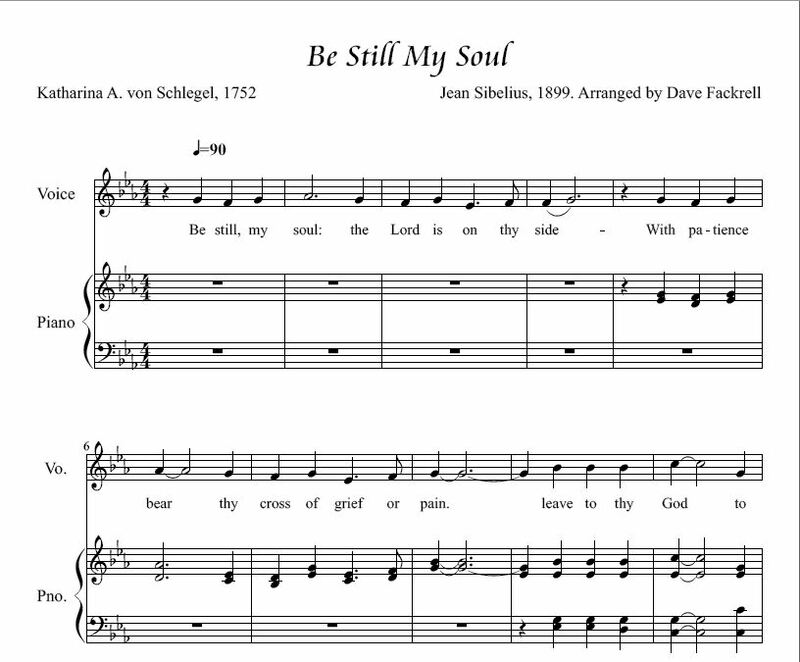 I decided to do a quick solo arrangement that I may sing in sacrament meeting next month. 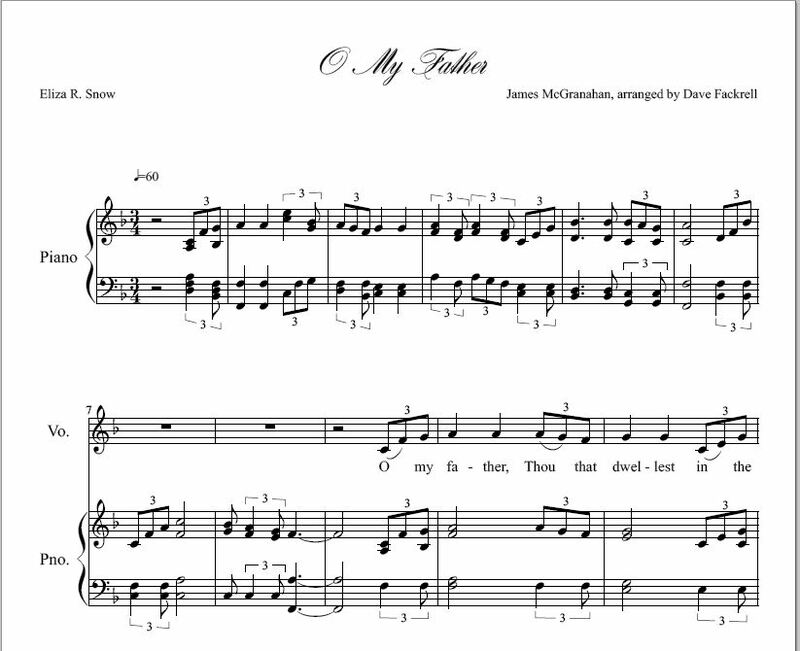 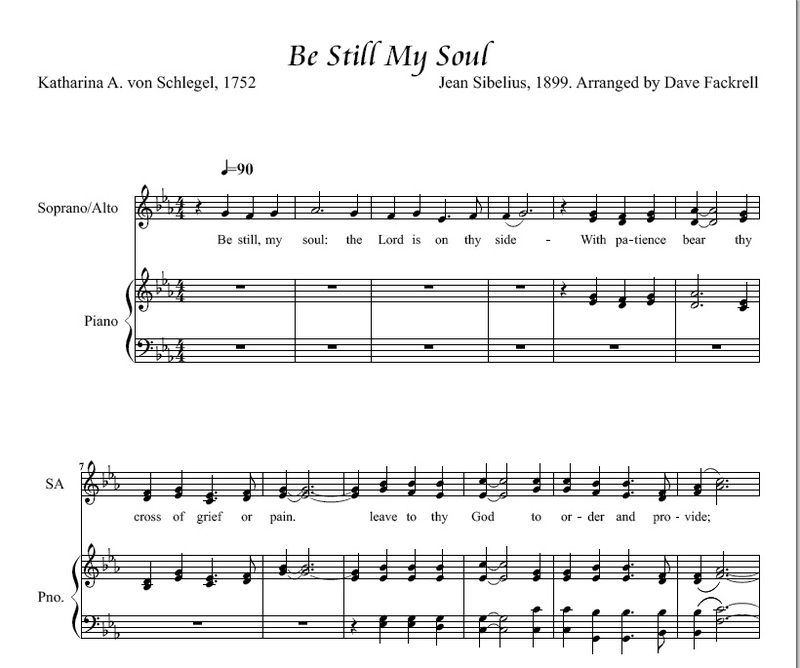 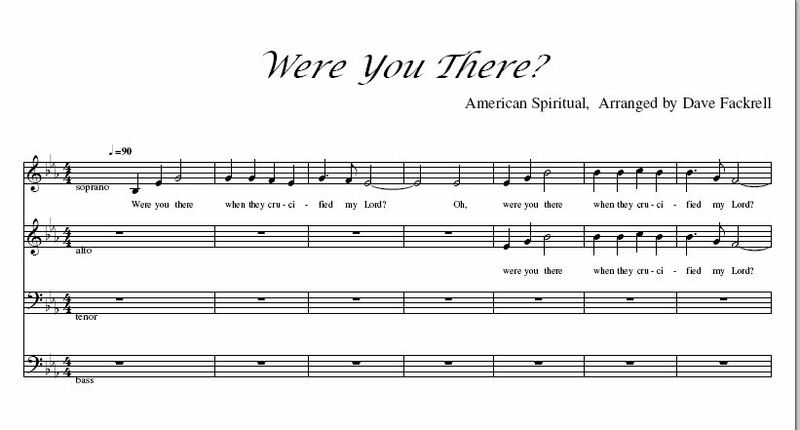 “Jesus, My Savior” can found in Solo Arrangements.